Once you make it home after a long day of work, you don’t want to load all the kids back into the car and go down to the post office and wait in a long line to pick up the missed package you Primed to your house for the birthday party tomorrow. Even though you had been thinking of buying one of those secure parcel boxes, the really expensive juicer you bought for your mom required a delivery signature and you would still be in the same situation – stuck in line at the post office. This doesn’t have to happen to you. DoorBird has made a Video Parcel Box. It’s a secure parcel box with a motion sensor camera. You can create a customized access code for the delivery person via keypad and save the tracking number of the parcel in the App. The delivery person then just holds the barcode in front of the camera and the Video Parcel Box opens automatically. 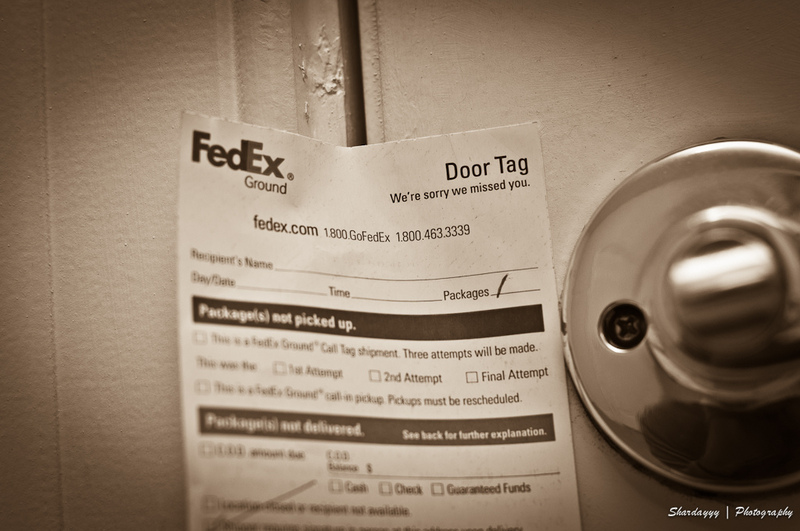 Then the DoorBird App will notify you that the parcel arrived safely at home only waiting to be unpacked. The lockbox can be opened with the app, pin-code, RFID, Barcode and even QR code. This Smart Mailbox has a built in camera with sensors that trigger the camera to also record events and send the footage to the cloud for your review. The box communicates via Wi-Fi or Ethernet, meaning it can’t sit at the street next to the mail box unless you have a pretty powerful Wi-Fi signal or a long run of Cat 5 cable. However, this would be an easy install near your front door or for people with a security gate. You can always buy a secure drop box, but you won’t have the video. Installing cameras and 2 way voice communicators next to your secure drop box is always an option. 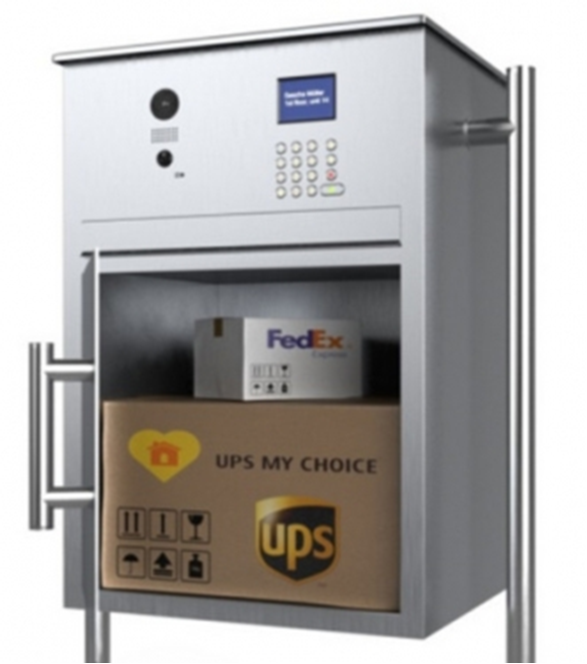 However, the Video Parcel Box sounds like a great all-in-one package for the ultimate security for your deliveries. If you like the security of video confirmation and convenience of remotely checking on your deliveries and accepting them, shoot us an email. The Video Parcel Box will be available this summer. We’ll notify you when it comes out and even get you an installation quote.